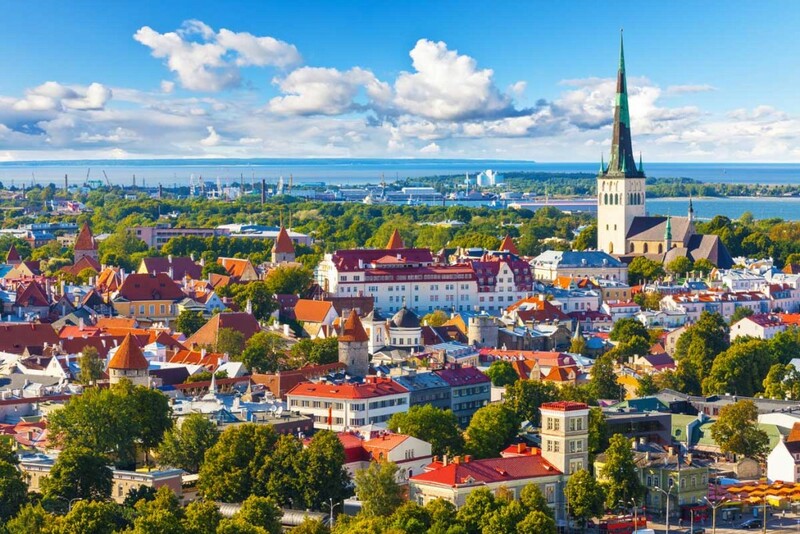 Estonia is an “up and coming” small Baltic state which means that the opportunity is there but it is imperative that you have a professional team in your corner that can help to protect your interests and ensure that all the right steps are being taken on your behalf. We also provide support for these models as well. As a premier business consulting firm we offer reliable advice and direction when it comes to which model is best for your business goals. Estonia is very friendly to the foreign investor while there are no incentive programs per se for the foreign investor, the benefits are more than enough reason to consider this Baltic state for your business ventures. One of the biggest draws to Estonia is that there are very liberal corporate laws that can be very beneficial. The foreign trade agreements are one of the most liberal on the globe which can help you to position your business in a nice spot for the future. Estonia offers plenty of financial benefits when compared to other countries like the no limit on foreign capital investment. Repatriating is easy with both capital and earnings in Estonia. Overall this is a good environment for any foreign investor as long as you have the right assistance with the company formation. We make company formation in Estonia a simple option. Our business consultancy department will help you to get your business registered and help you to make informed decisions. You can expect a completely transparent process that offers full disclosure every step of the way. Our goal is to help you reach your goals! Contact us today so we can help you establish a company in Estonia!